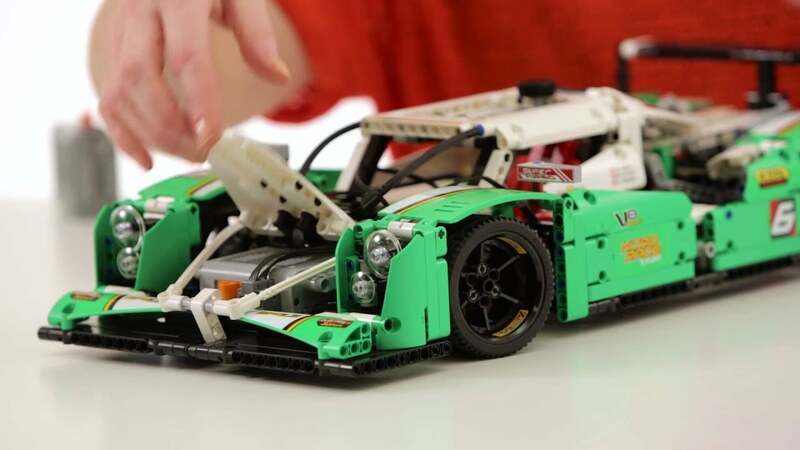 With LEGO ® Technic you can build everything from trucks to block cars and watch them run, lifting and pushing electronic. 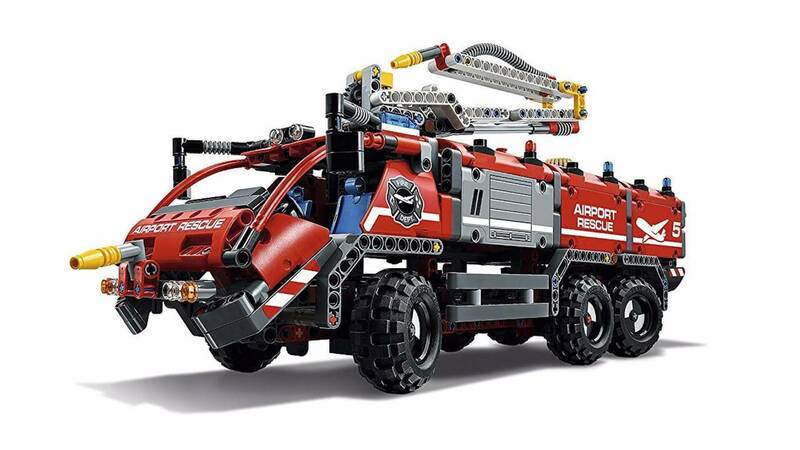 You need to move logs from the woods or rescue a poor climber stranded on a ledge, then you need LEGO ® Technic. 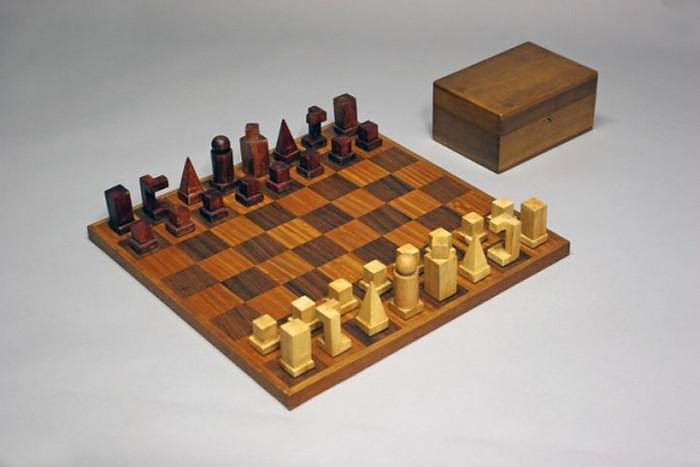 It is possible to vary the difficulty level, so there will be plenty of challenges. 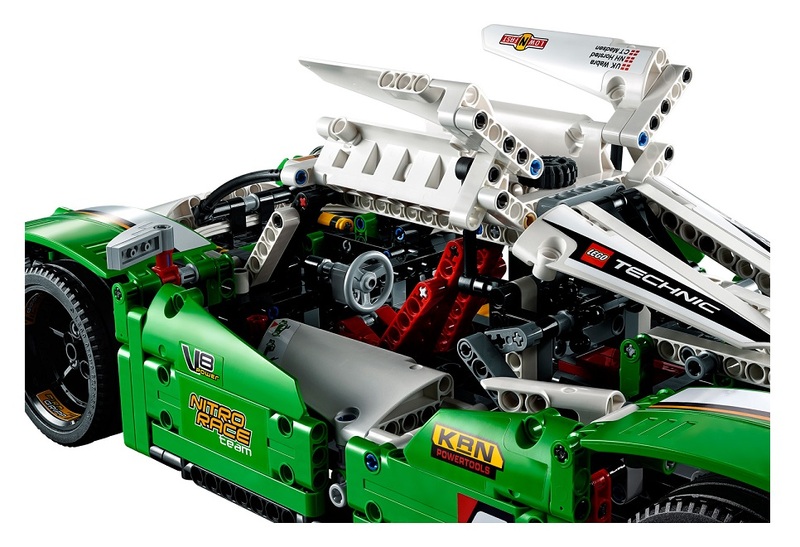 LEGO ® Technic series is made for slightly older children of varying ages, depending on the product, but lend themselves most often first to children when they are in 10-12 years of age. 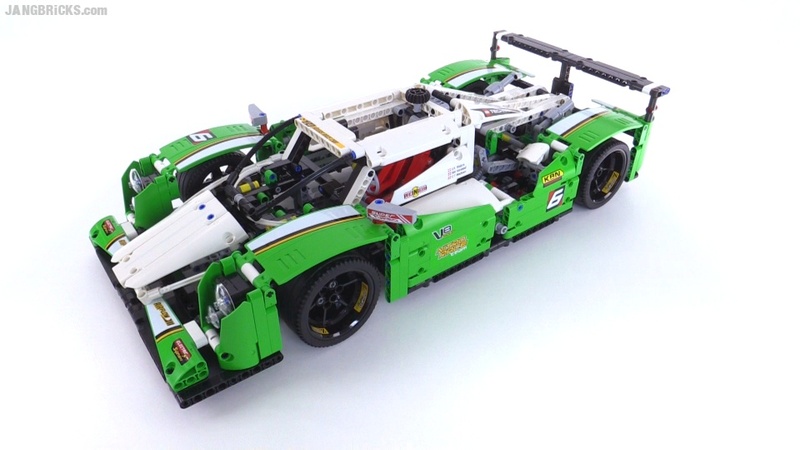 Race around the track in the lightning-fast 24-hour race car! 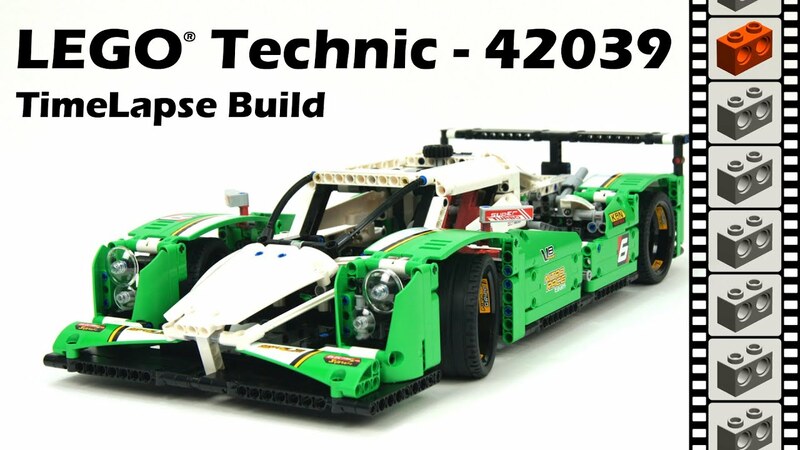 This rugged, super completed LEGO Technic model has all the details, a real race car has, among other things. a V8 engine with moving Pistons, gull wing doors that can be opened, suspension on all wheels, real management front and high screens as well as the trunk of a car and a bonnet at the front, which can be opened. Tag running gloves on, and give it gas! 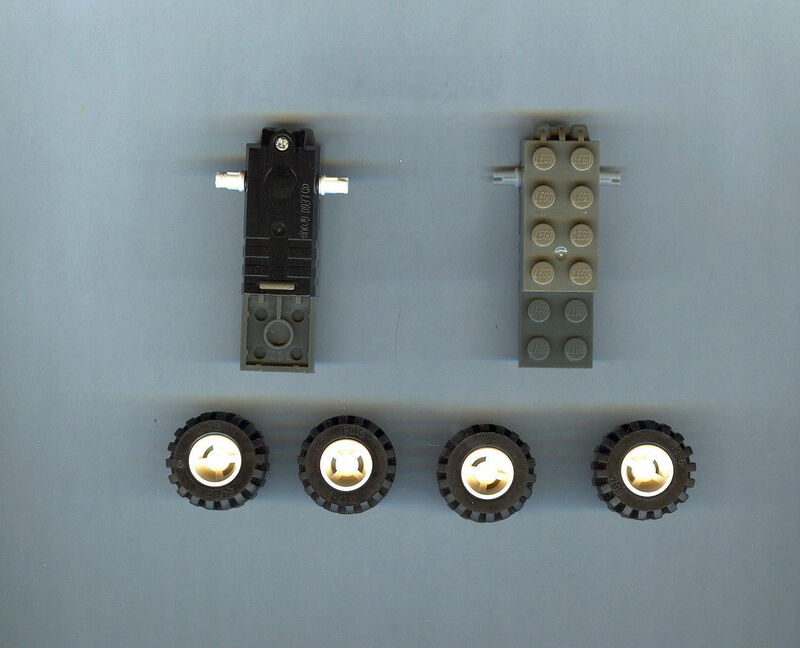 Upgrade with Power Functions motor set (8293; not included) and get sharp LED headlights as well as motorized gull wing doors and bonnet. 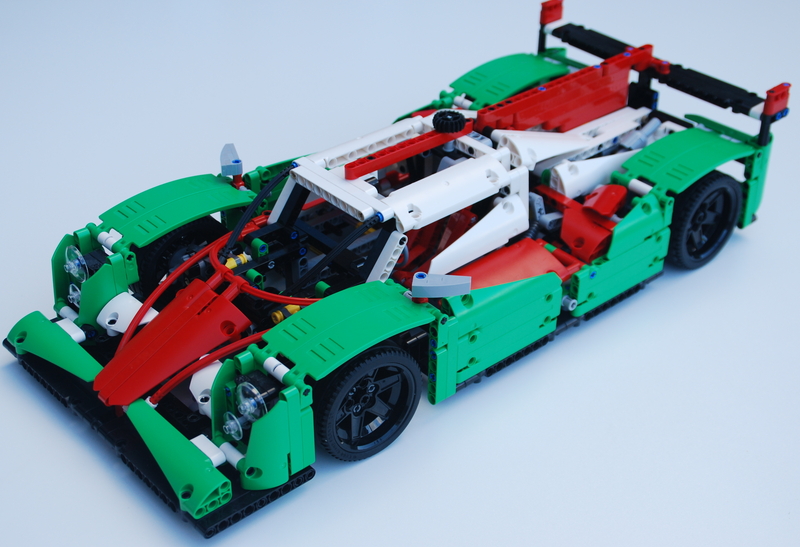 This 2 in 1 model rebuilds into a SUV-race car.